NorCal MINIS | Northern California's Premier MINI Cooper Club: What Is The Origin Of These Driving Laws? 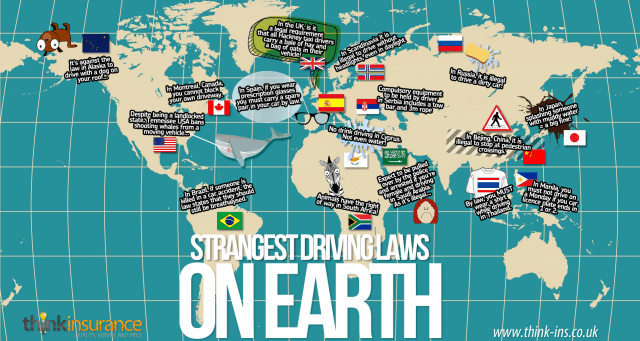 What Is The Origin Of These Driving Laws? Targeting Advertising Coming To Your Dashboard? Why Don't You Just Go For A Short Ride? Registration For MINI Thunder V Is Open! The 2016 F60 MINI Countryman? Blue MINI Drivers Drive Like Psychos! What's "Coming Soon Fall 2013"? Murdering A MINI With Plasti-Dip "Is Not Easy"
What Really Competes With A MINI? A Bigger, Badder MINI Countryman? Why Is The MINI So Popular?
. . . And They're Off! Almost $50 Parking At New 49'ers Stadium?